But what does that mean for PHE and for the nursing and midwifery contribution to population health? In 2012, I had the privilege of being appointed in the first national lead post for public health nursing when I became Director of Nursing at the DH and PHE. This brought huge opportunities and responsibility to ensure that we maximised and valued nurses', midwives' and health visitors' contributions to improving the population's health and reducing health inequalities. I made a bold statement back then that I aimed to ‘position our professions in England at the leading edge of population health nursing'. In a previous blog we looked at the context in which we all work and the progress made so far. In moving public health nursing leadership to PHE we have the opportunity to build on these early gains, to develop the specialist nursing and midwifery contribution as part of the public health workforce. The specialist contribution includes nurses and midwives working right across PHE in health protection, screening and immunisation and health and wellbeing. It includes all those working in public health specialist and consultant roles and those on the Specialist Community of Public Health Nursing, part of Nursing and Midwifery Council register. 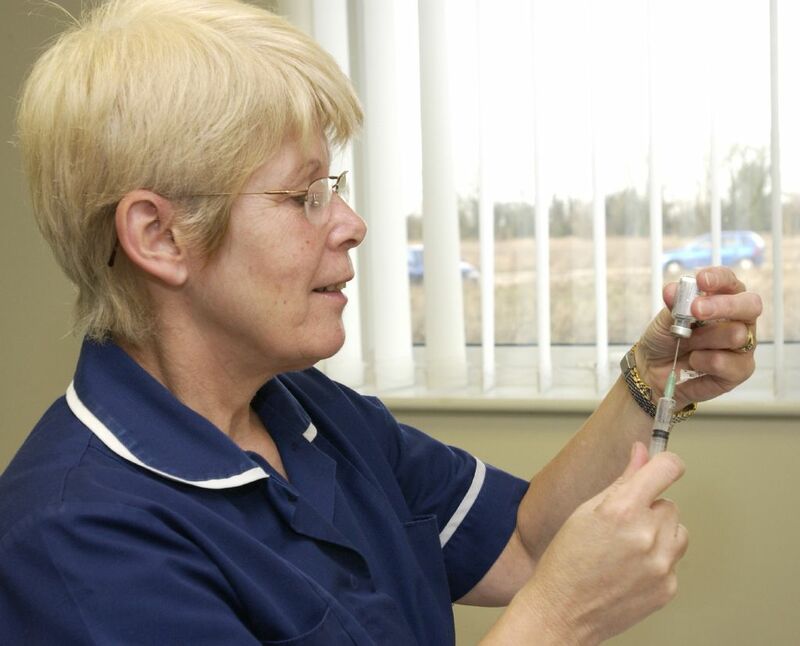 PHE responsibility for public health nursing leadership enables ongoing support to developing all nurses and midwives in an approach to practice which encompasses prevention, protection and health promotion and is part of the overall drive by PHE to improve health care public health. PHE will lead the programme we call ‘Personalised Care and Population Health,’ chosen to show how we can impact in many ways through the care we give to improve health outcomes. PHE will also lead on further developing what professionals told us is needed: evidence that is easy to access, advice on how to be a health promoting practitioner and the ability to demonstrate and measure outcomes. In response to this, and following a year of development, in July 2014, DH and PHE published an initial draft of the ‘Framework for Personalised Care and Population Health: A resource to support nurses, midwives, health visitors and AHPs.’ During 2015 PHE is supporting the development of this as a resource and we are working with nurses, midwives, health visitors and AHPs to get this right. It will also enable us to showcase and share some of the great work that is happening in all settings, throughout the lifecourse and across the country. So are we at the leading edge of population health nursing? We are certainly making progress. This includes developing products which fill the gap in the literature and addressing concerns from practitioners, as well as being invited to be part of developing WHO's strategic directions for nursing and midwifery, based on our universal health coverage, strong primary care systems and leading work on population health nursing. We have also led the way in using social media to connect and promote health protection, prevention and wellbeing – putting us at the forefront in developing a social movement for health. PHE is now leading work across the UK and the Republic of Ireland to jointly develop public/population health nursing and we have made big strides, particularly in child health and the health visiting and school nursing programmes. We know that there is more to do and having the professional leadership with PHE gives us a real opportunity to work with colleagues within the organisation, with partners nationally and internally to build on this really positive start. I am glad responsibility for public health nursing and midwifery leadership will transfer to Public Health England from April, and this is now with one organisation. I think it is really good that you will be showcasing and sharing some of the great work that is happening in all settings, throughout the life course and across the country.This will, I do hope inspire others to take their work to another level. I wondered if any of this work would cross over to the Care Quality Commission, and particularly when they do specialist inspections.? I know the work will grow and continue to grow and good on you all for this.